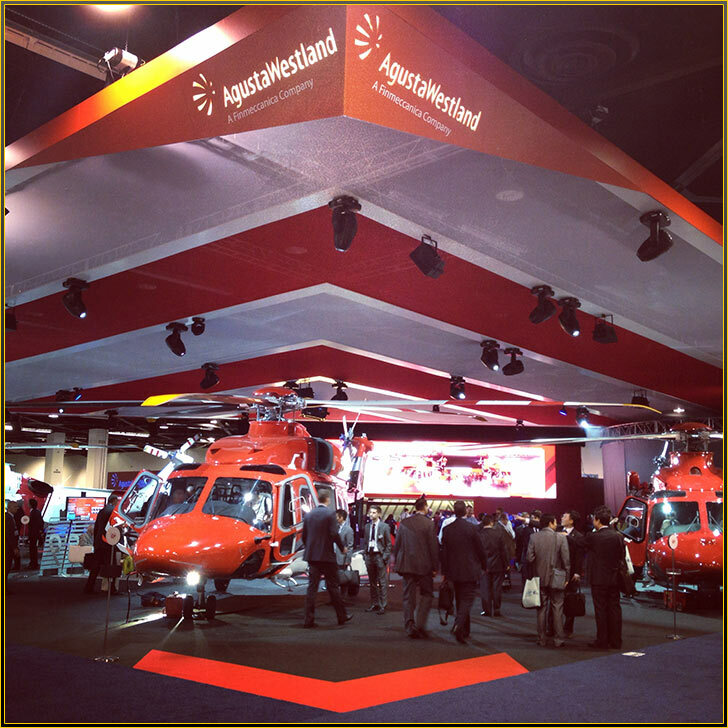 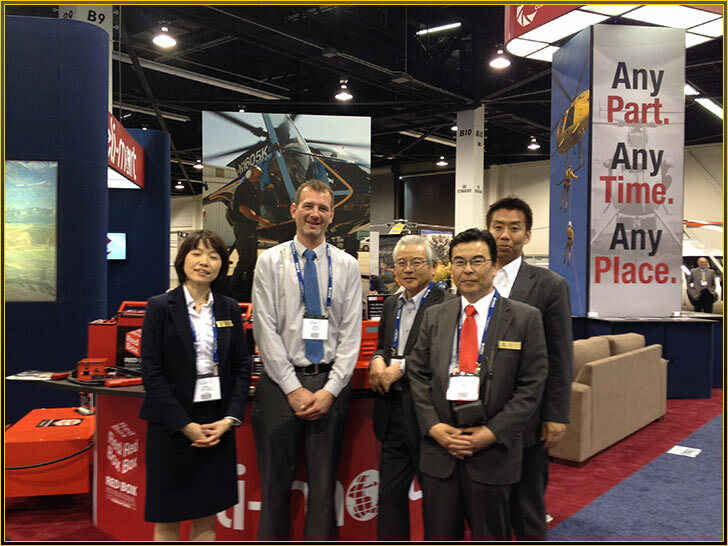 We attended this year’s HAI Heli-Expo at the Anaheim Exhibition Center in California from Feb 24-27, 2014. 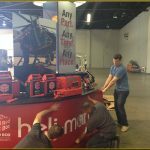 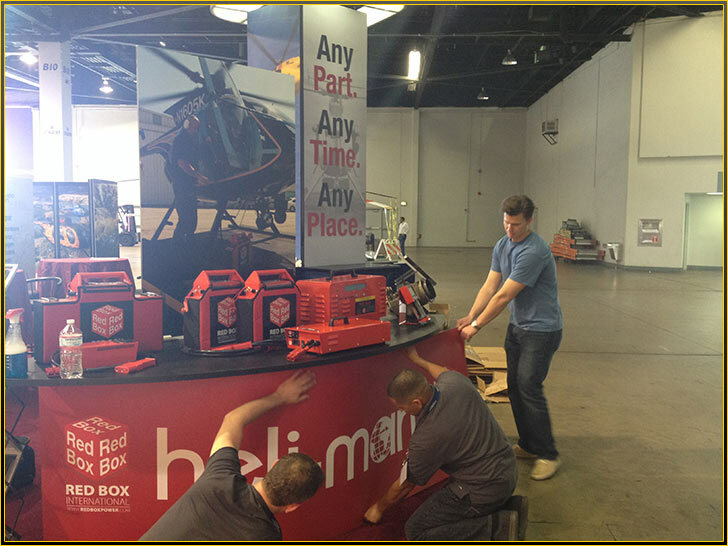 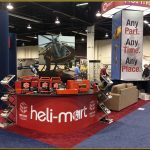 We shared a stand with our longest- serving distributor, Heli-Mart, based in Costa-Mesa, CA, who we have worked with for the past 15 years. 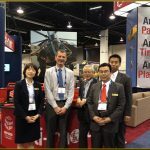 The event was a resounding success, and gave us a chance to catch up with our distributors and partners from the US, Italy, Japan, Indonesia, India, the Netherlands, and the UK. 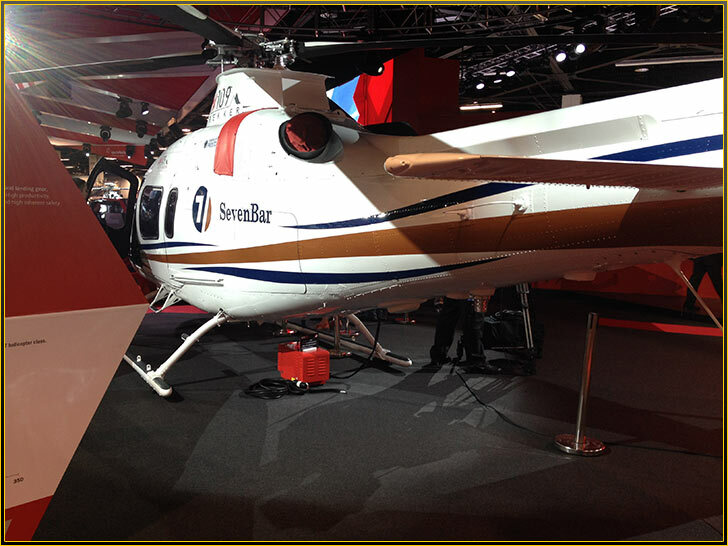 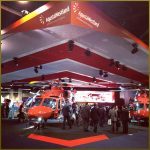 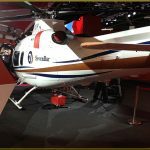 Red Box provided the Ground Power for the static display rotorcraft at the Agusta Westland stand, including the AW109, which was launched at the show; and is their newest light twin engine helicopter, equipped with skid landing gear to provide an effective landing solution for utility and aerial work operations. 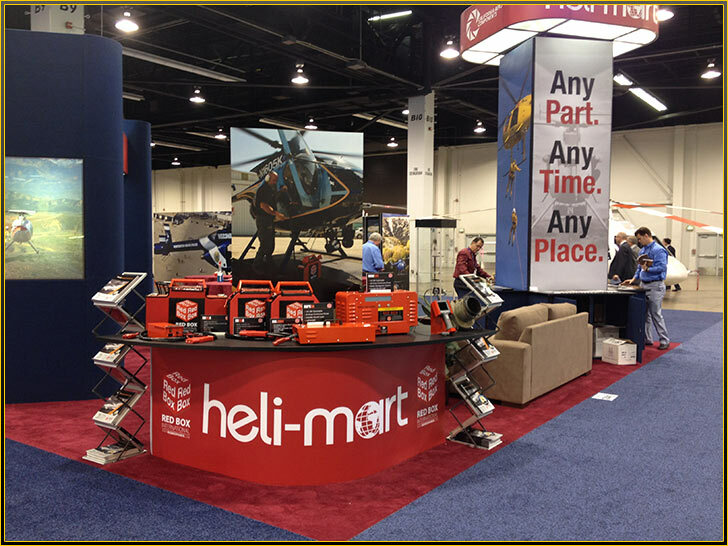 Showcased at the event this year were a selection of our Ground Power products, including our 12/24/28V start units, our lithium start units, continuous power units, combination start and continuous units, and our inspection camera systems.